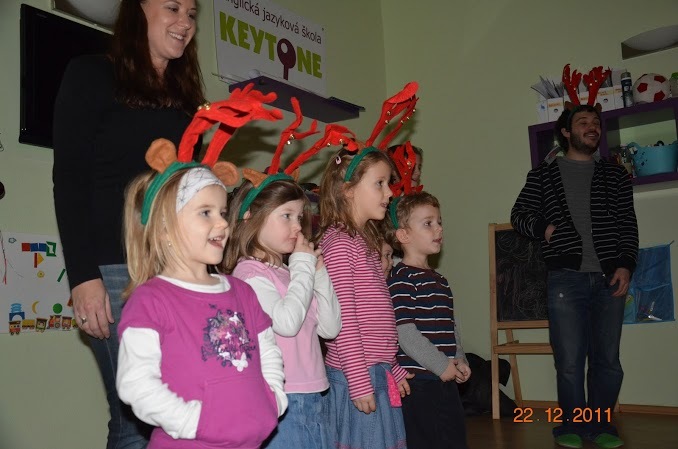 Keytone English school, teaches English to children aged 18 months to 18 years. The syllabus is designed to mimic the way children learn their native language. Both the activities and the objects used enable a child to learn through touch, sound, smell, taste and sight. 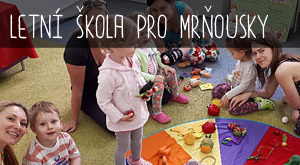 Our sensory syllabus is achieved through a combination of music, crafts, games and much more! We attempt to build an authentic bilingual atmosphere where children do not think of English as ‘strange’ but accept English as a necessary and useful way of communicating. Classes take place once or twice a week and last between 60 and 90 minutes. For our youngest and eldest students we offer classes of 90 min, with children aged between 3.5 and 12 years we offered classes varying between 120 and 180 minutes. 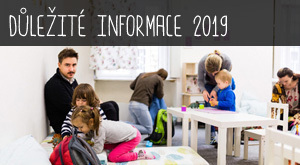 Please come and enjoy a demonstration class with us anytime at either of our schools, in Prague 5, Pod Radnici 3, Anděl , or in Prague 8 , Březinova 17, Karlin. 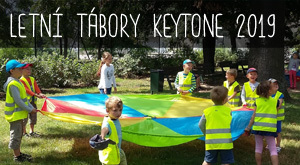 If you would like to join us, please send an email to keytone@seznam.cz to obtain exact class times that would be perfect for your child. Keytone English school offers a beautifully designed environment intended to stimulate and inspire children as we believe not only the syllabus but also the environment in which your child learns has a dramatic effect. An additional service that we are fortunate to offer is the unforgettable experience of a uniquely themed birthday party. Tailored to you wishes we are able to offer everything from the visually stunning decorations through to the full party itinerary, food and birthday cake. View previous events and give us a call to arrange the details your child’s unforgettable next birthday!